 Jason Perry is the founder and CEO of Trident Shield. 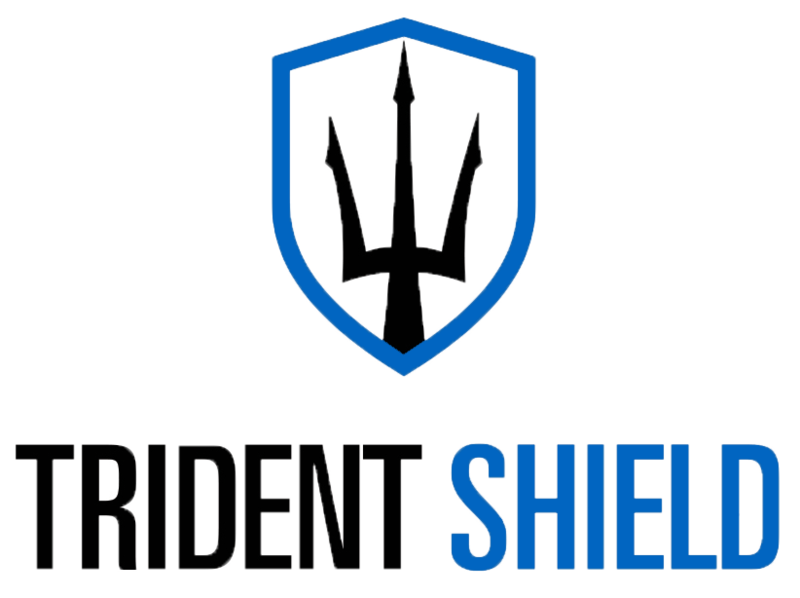 After years of military and law enforcement experience, Jason started the company in 2013 with a single-minded mission- to save lives by empowering individuals and organizations to prepare for, prevent, and recover from critical events, thereby helping them to enjoy safe and prosperous lives. Jason is a former Navy SEAL, Boston SWAT Officer, Executive Protection Specialist, Advanced Combat Medic/Paramedic, and Team Trainer with nearly 26 years of experience in National Defense, Law Enforcement, Executive Protection, Corporate Security, and training. Jason’s experiences, both personal and professional, have given him a unique perspective and skill set that enable him to teach this difficult subject to a broad audience in an effective, fun, and compassionate way.